New Delhi and Mumbai International Airports will soon be operating environmentally friendly Israel Aerospace Industries (IAI) TaxiBot vehicles. IAI’s agreement with Delhi-based KSU Aviation includes the first phase of the contract to carry out controlled trials at the airports till end 2018. The second phase includes delivery of 38 additional vehicles within four years to the two airports. 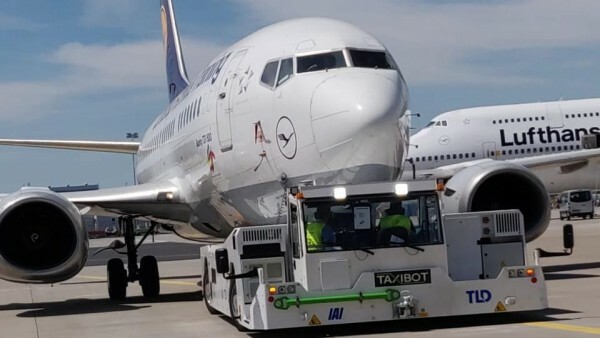 TaxiBot is a semi-robotic vehicle that connects to the aircraft and is controlled by the pilot to taxi the airplane from the airport’s jet bridge (“sleeve”) to the runway without using the aircraft’s jet engines. 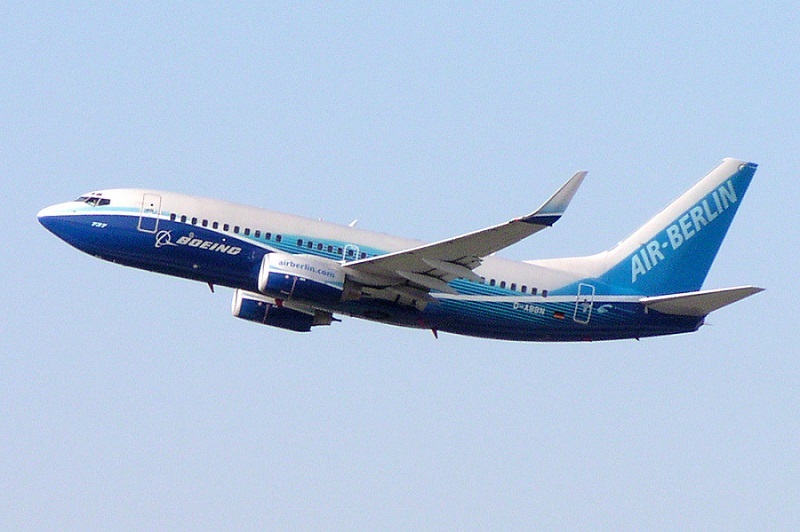 In October, TaxiBot was officially certified by the U.S. FAA for dispatch towing for the Boeing 737 family. The system does not require any modification in airplane systems, APU replacement, added weight, or cargo space, according to the company. “The pilot is in control at all times after pushback using the airplane’s tiller and brakes, transparent to the pilot,” it noted. The final tests of the vehicles designated for New Delhi Airport are being completed at Germany’s Frankfurt Airport with the support of Lufthansa, Lufthansa Engineering and Operational Services (LEOS), and ground support equipment company TLD, in collaboration with IAI. The two Indian private metro airports are working hard to adhere to strict standards for emissions set by the government. Recently, GVK Mumbai International Airport became one of the two airports in Asia-Pacific to achieve a three-year extension of Airports Council International’s (ACI) Airport Carbon Accreditation (ACA) “Level 3+ Neutrality” certification. Hauling of the aircraft by the TaxiBot saves 85 percent of the fuel consumed during standard taxi and provides a similar reduction of greenhouse gases emitted by the aircraft’s main engines. The TaxiBot also reduces noise levels by 60 percent and foreign object damage (FOD) by 50 percent as foreign objects can’t be sucked into the aircraft engines if they are not running. “We trust the TaxiBot will prove itself effective in reducing air pollution, which is intensifying due to the fast growth of India’s aviation market, with the significant savings in fuel…and improvement in the gates congestion. We believe this agreement will open the path for many more significant contracts for this product worldwide,” said Shaul Shahar, IAI executive v-p and general manager of IAI’s Military Aircraft Group. “The use of TaxiBot at Indian airports in the next five years will bring about a saving of $1.5 billion to Indian airlines and reduce environmental damage of greenhouse gases by four million tons,” explained Yogesh Sethi, the founder KSU Aviation.